Mark your calendars! Our Annual Meeting is scheduled for Thursday, March 21st, 2019. RSVP by March 14th. This form is no longer available for use. At this website you should be able to find just about anything you need to know about our wonderful community. We have a board of 5 volunteers who run the business end of our HOA and you can find more about them and their responsibilities on the Directors page. The purpose of this web site is primarily to communicate to residents the information and forms they need to live successfully at The Villages At Maxwell Creek. 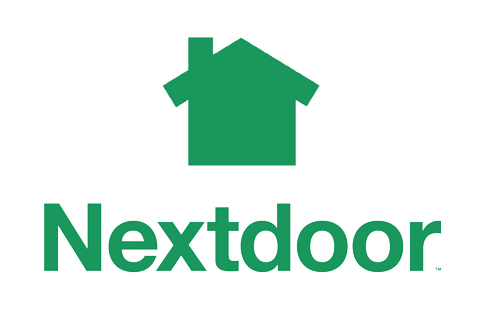 Please join us on the Nextdoor website or the Nextdoor App! Please remember the HOA Board members are volunteer managers of the HOA and will respond as fast as possible. WARNING! Do not fall prey to phishing scams through email claiming to be the HOA. Do not send a payment to anyone except the address listed on the Contact page or by one of the online options above.